A technology based on shape memory materials can be a solution to rapidly disassembling useful components in electrical and electronic products for recycling or repair purposes. 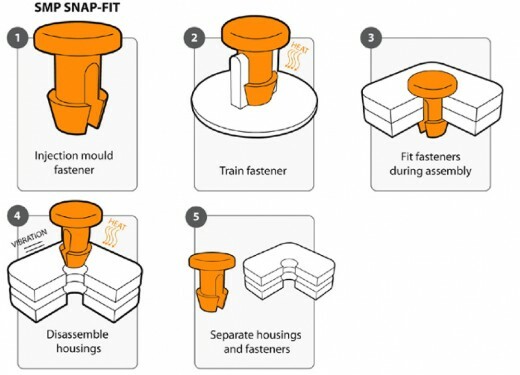 Smart materials, metal alloys or polymers, are utilized for “snap-fit” connectors that can be heated or cooled to automatically transform their shape, allowing the component to easily be removed for recycling or replacing. 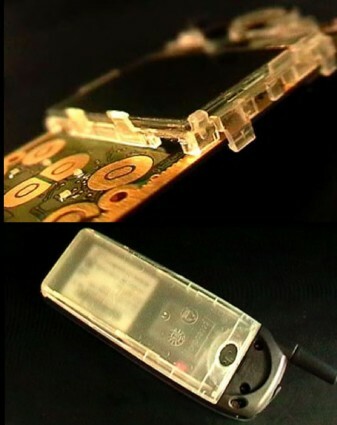 On the left, a Nokia LCD removal, trial in collaboration with Nokia Research Centre, Finland, 2006.